Bickers, the motorcycle parts and accessories distributor, believes there is a profit opportunity for motor factors if they stock up on motorcycle products ahead of winter. 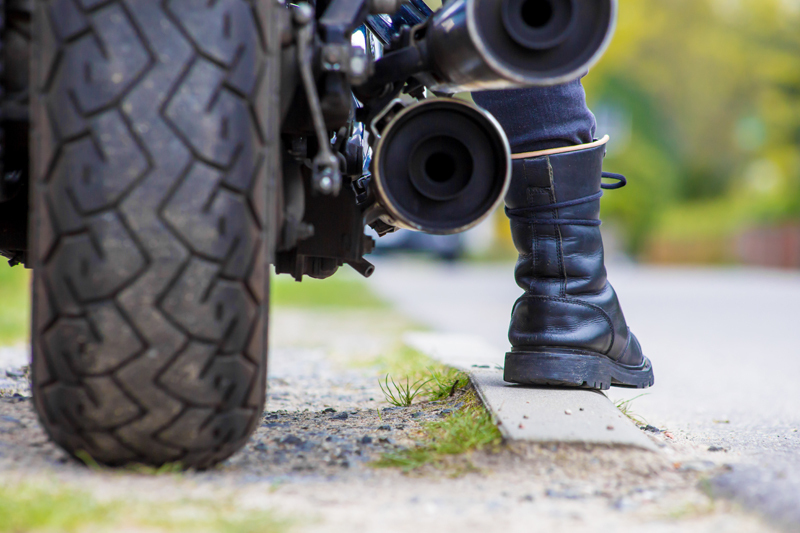 With many motorcyclists swapping bikes between seasons or choosing to put their bike in the garage, there is an opportunity for motor factors to offer a range of oils and fluids for riders to make use of. 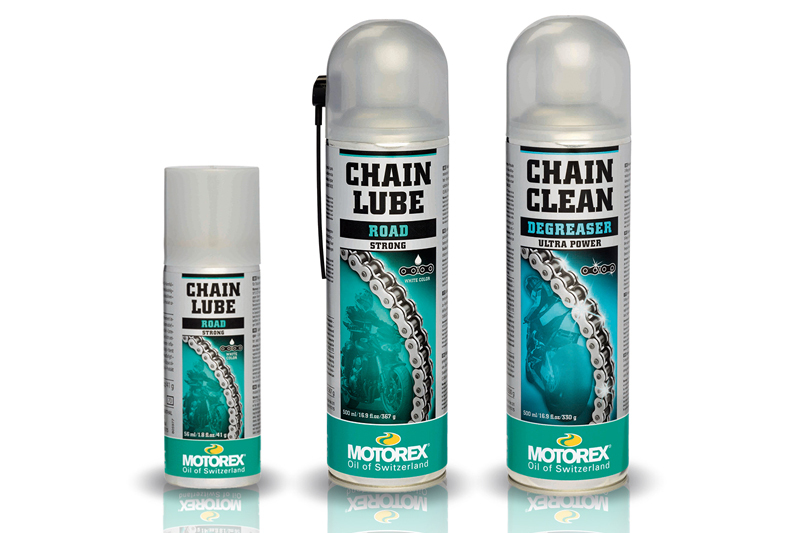 A full range of Motorex products, including chain lubricant and fuel stabiliser, can be used to create a little extra revenue stream as riders ensure their bike parts and components do not sustain damage from inactivity. Motorex ChainLube 622 is perfect for keeping rust away and is suitable for street and touring motorcycles. Riders should apply the lubricant whilst the chain is warm, in order to give the solvents sufficient time to evaporate and retain a pristine nature over winter. Suppliers should be aware that riders will need to change their oil before storing their bike away. Old oil left in the bike can go off if not used for a long period of time, potentially harming the engine. Replacing the oil with fresh Motorex 4 Stroke is a good way of counteracting this, protecting the engine from harm despite its lack of use. Additionally, Motorex’s Fuel Stabilizer can also be applied to stop the fuel degrading over winter. With over 100 years’ experience, Bickers says Motorex is one of the leading motor vehicle fluid brands, with its products powering many top race teams.